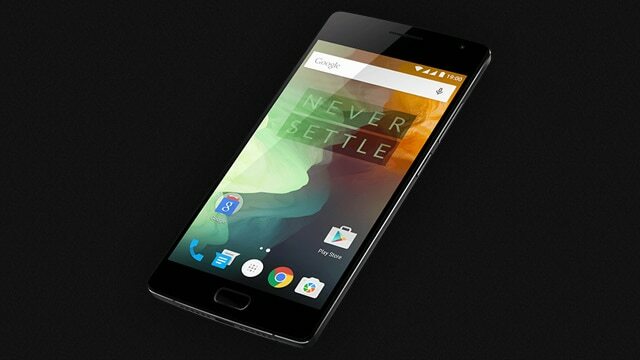 OnePlus is a young company, it was founded in 2013 and rose to fame thanks to its OnePlus One, which was a terminal that proclaimed to be the flagship killer due to its excellent value. For a reduced price mobile practically it lacked nothing compared to high-end devices. Naturally, a year later was presented the OnePlus Two, we had a good taste but we can not refer to it as a true flagship killer. Specifically, the OnePlus Two was introduced in July last year, so the guys at CNET in an exclusive interview with the founder of the Chinese company did not miss the opportunity to ask about the foreseeable OnePlus 3. From CNET mention that Carl Pei, co-founder of OnePlus knows that the OnePlus One was more captivating than the OnePlus Two terminal, although more units were sold by the second one. 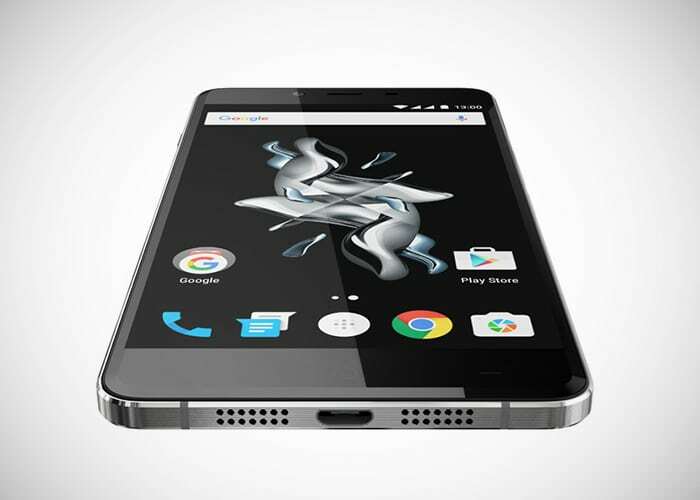 So, therefore, they will concentrate many efforts to get the OnePlus 3 get project a “special feeling”. To achieve this, the OnePlus 3 will have a “new design”, something we could already foresee when it was released the OnePlus X, which despite being a cheaper device is constructed from materials premium. And besides, Pei said they want to improve the purchasing process and that the presentation of OnePlus 3 will have no place at the end of the second quarter of this year. So then we have to wait for the presentation of OnePlus 3 to find out whether it can really compete with the terminals newly presented at the Mobile World Congress 2016. And although Pei gave no details of the OnePlus 3, it is possible that in the coming months begin to hear rumors of the terminal. Do you think the OnePlus 3 may compete with terminals such as LG G5 or Samsung Galaxy S7?